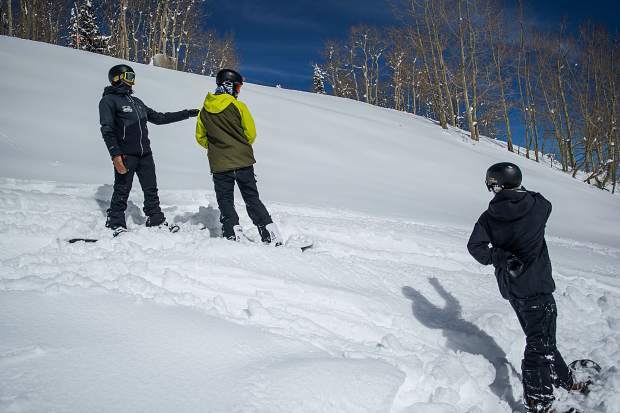 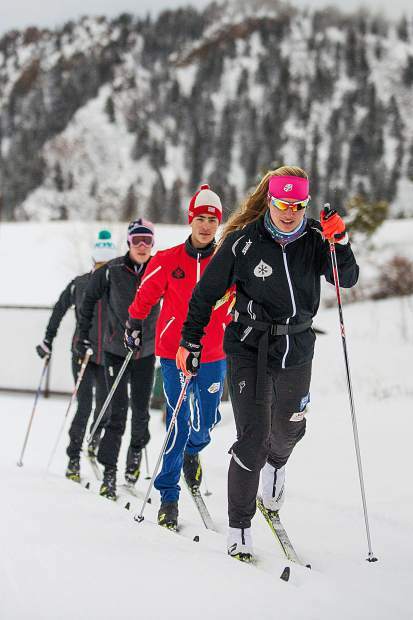 AVSC Coach Nichole Mason, left, with 2 of her athletes Logan Lauffer, center, and Robert Pettit in Snowmass on February 16. 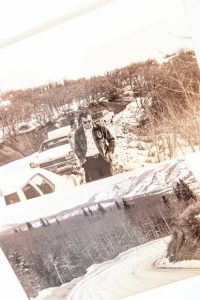 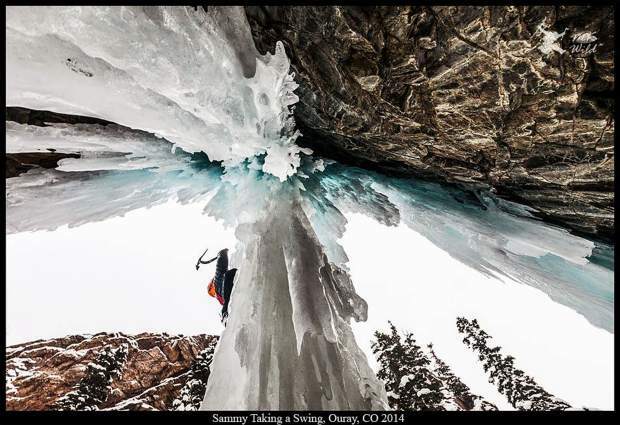 Sammy Podhurst, ice climbing in the Ouray Ice Park - Ouray, Colorado. 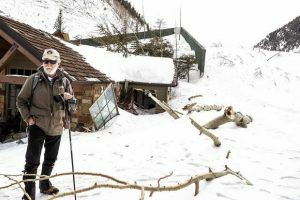 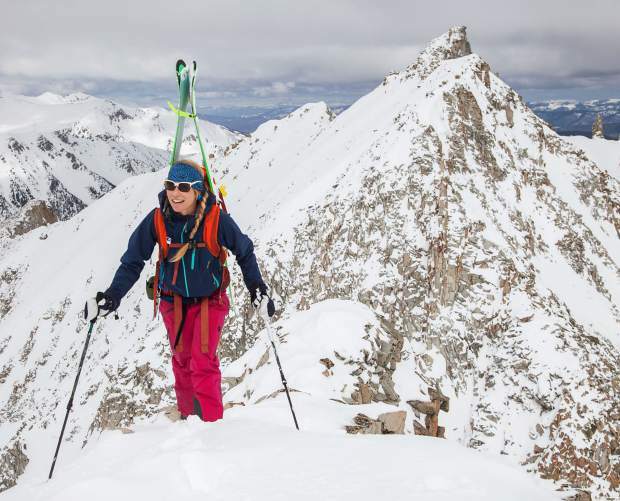 Christy Mahon adventuring around the local peaks high above Lindley Hut in the Castle Creek Valley. 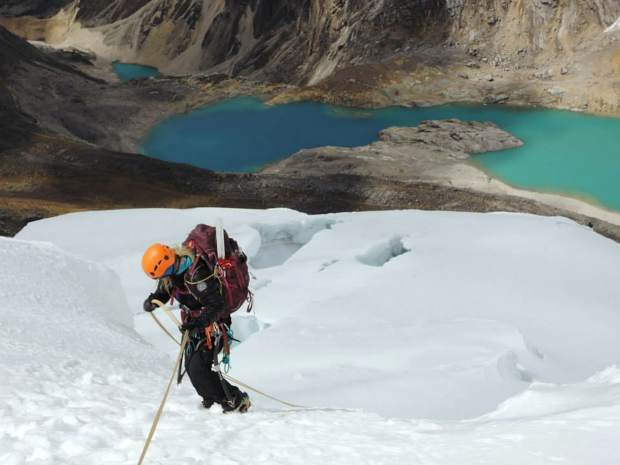 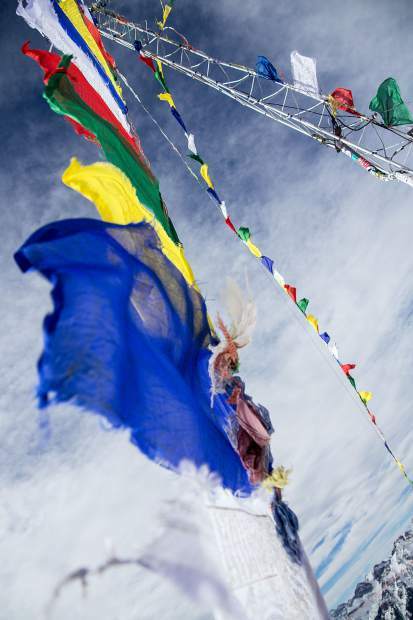 Sammy Podhurst rapelling off of the North Ridge of Artesonraju - Cordillera Blanca Range, Peru. 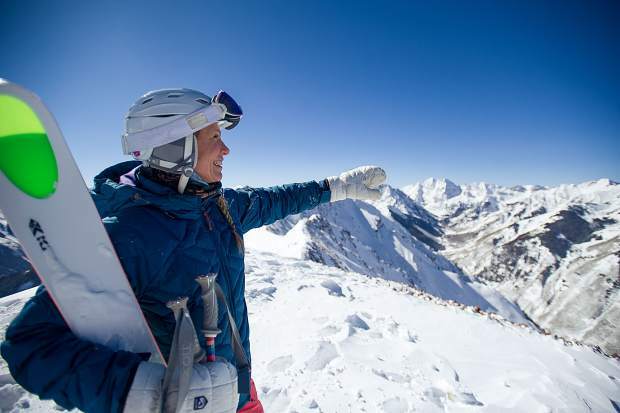 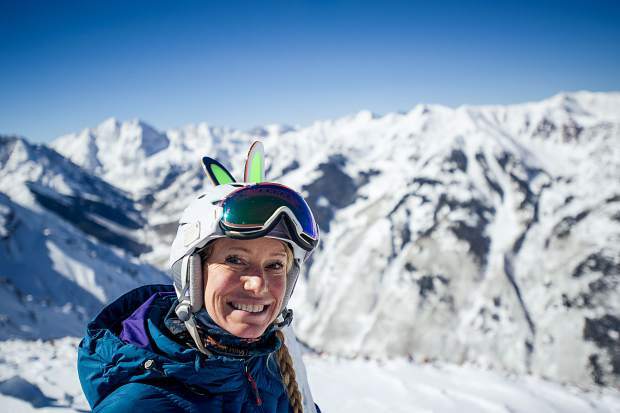 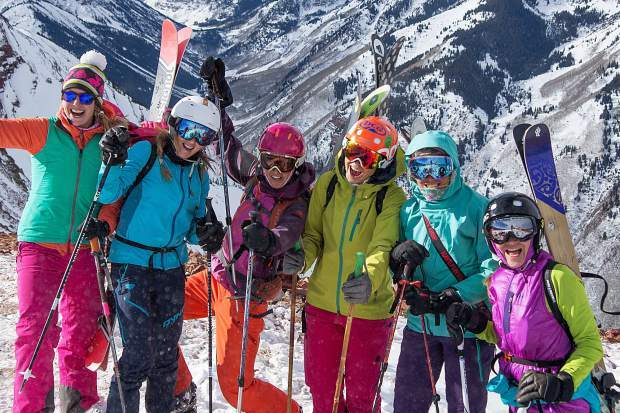 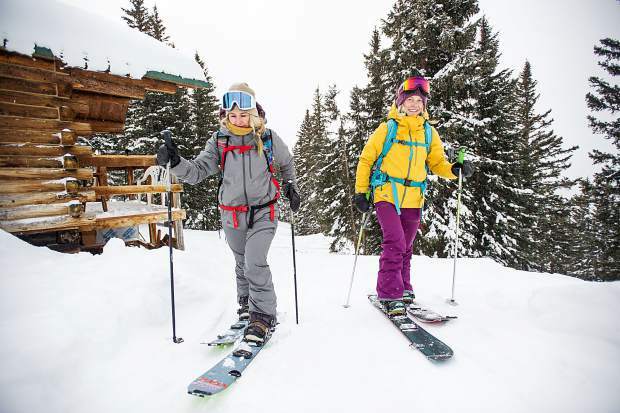 Gretchen Bleiler and Jordie Karlinski up on Richmond Ridge in Aspen. 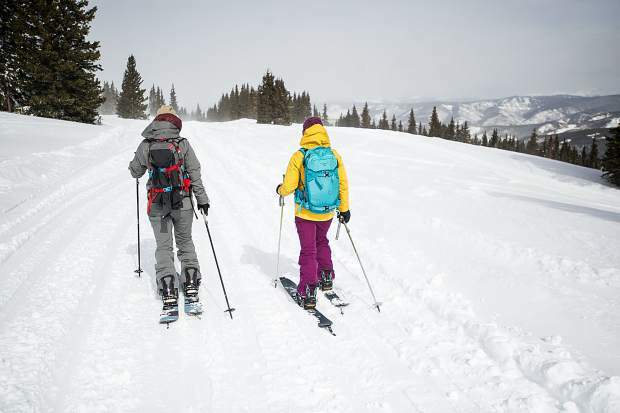 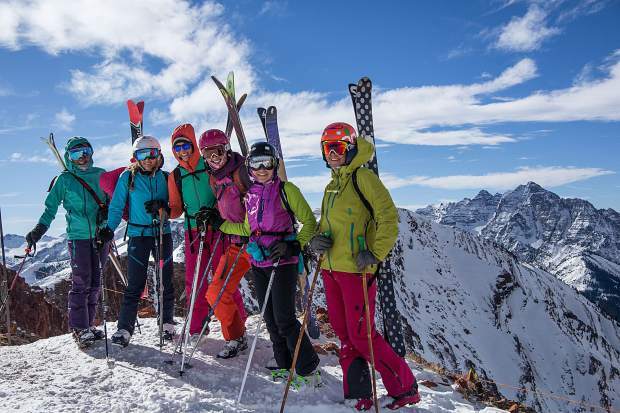 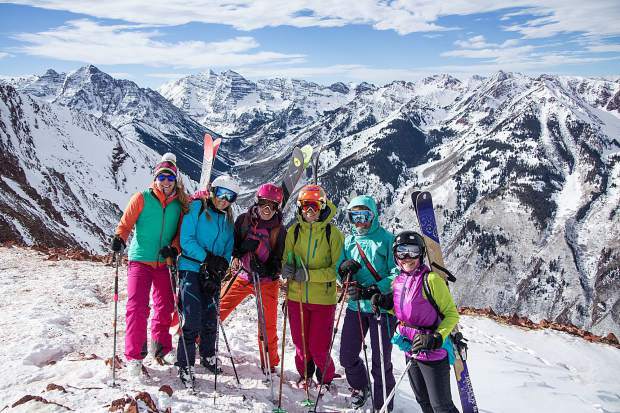 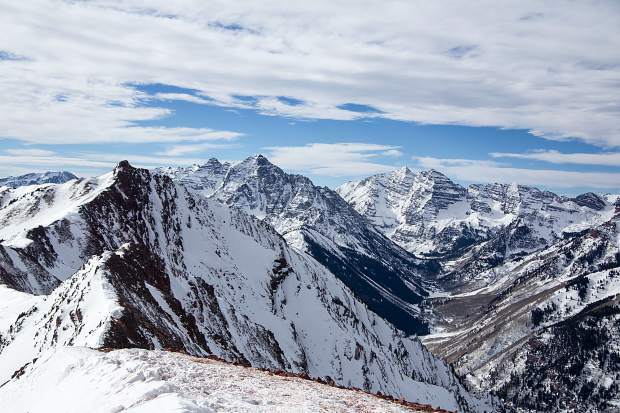 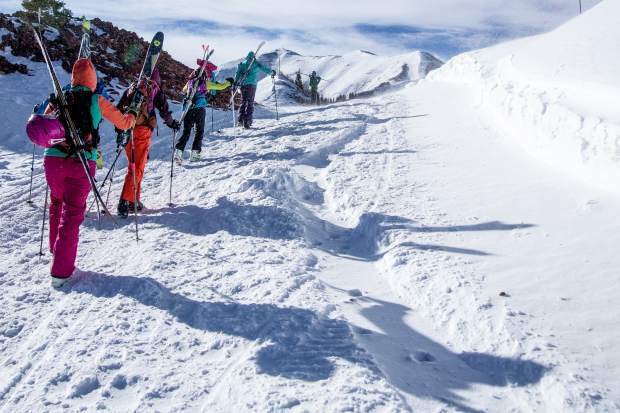 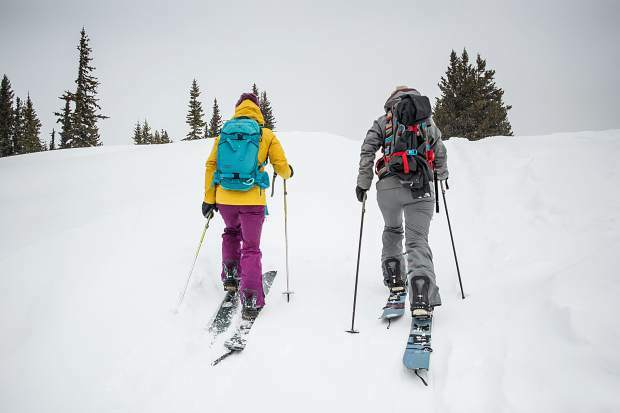 Gretchen Bleiler and Jordie Karlinski splitboarding up on Richmond Ridge in Aspen. 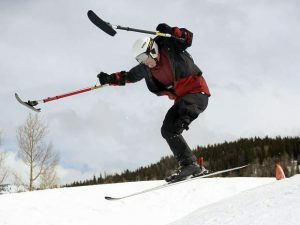 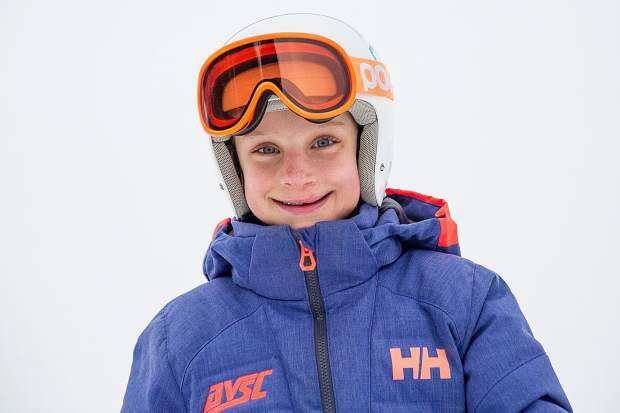 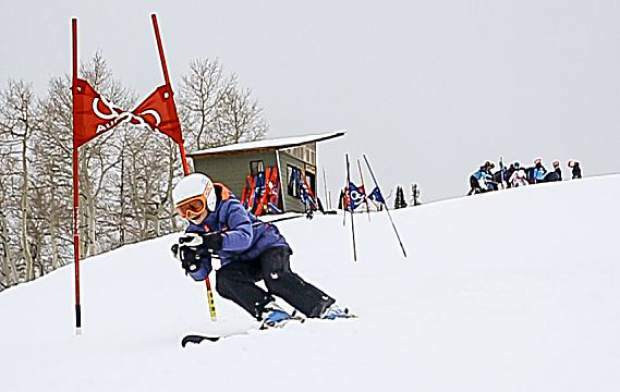 Devon Phillips during AVSC alpine ski practice at Highlands. 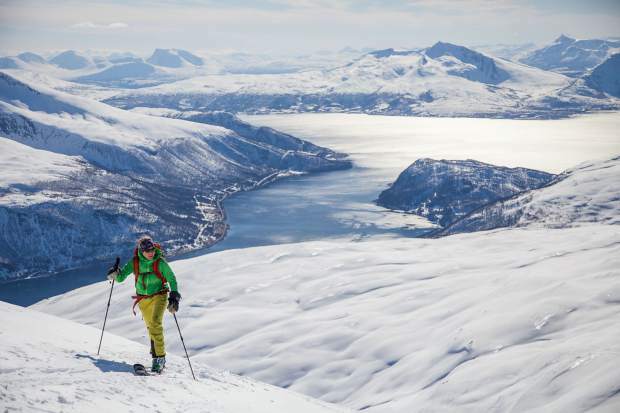 Christy Mahon skinning up Tromsdalstinden, a peak looking over the northern city of Tromso, Norway. 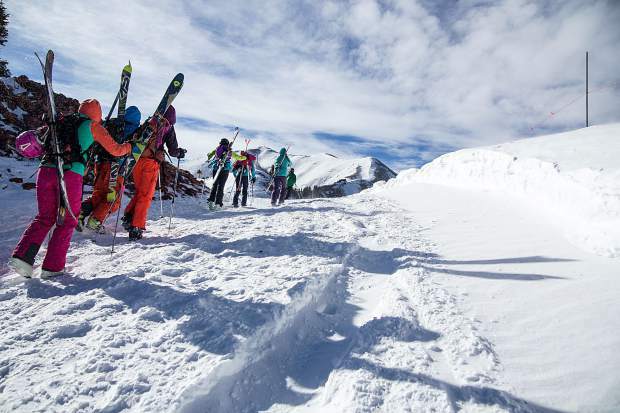 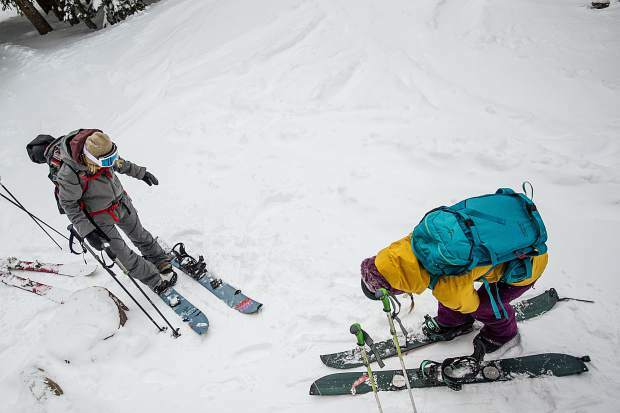 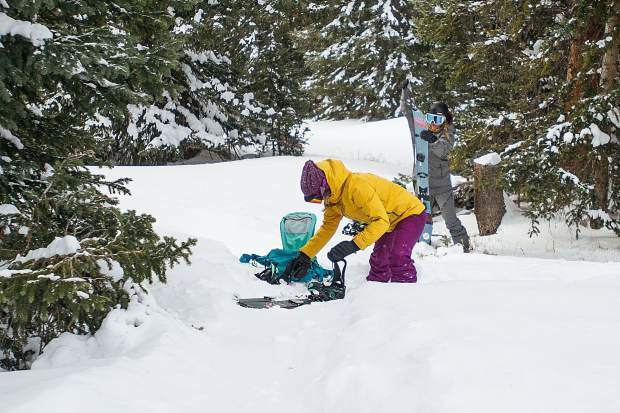 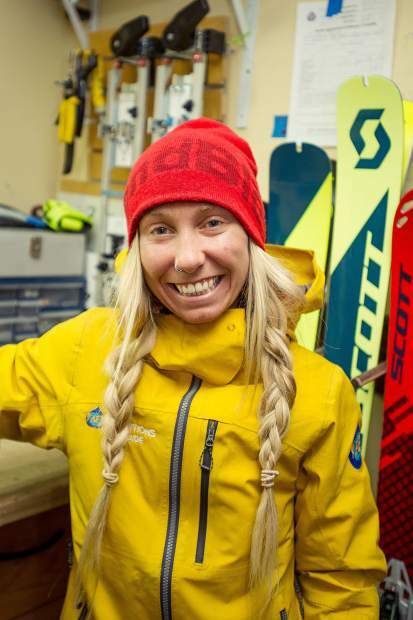 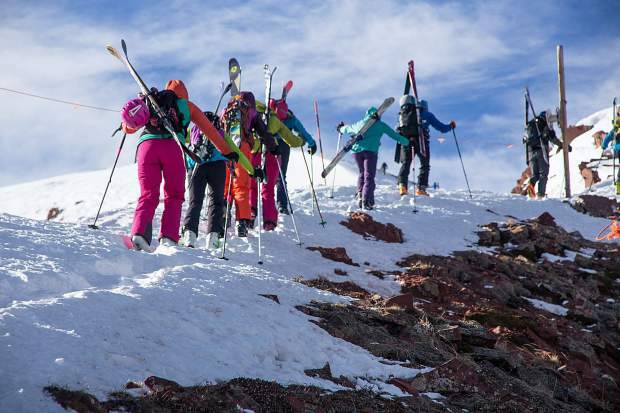 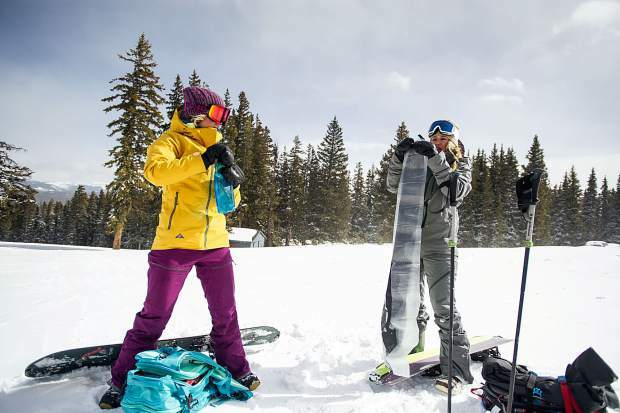 Gretchen Bleiler and Jordie Karlinski pack up their skins after splitboarding up on Richmond Ridge in Aspen. 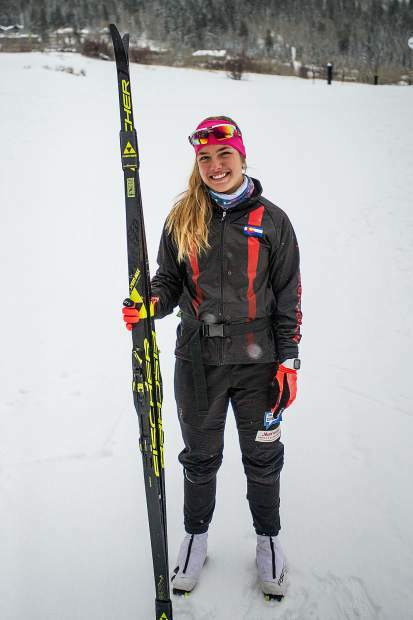 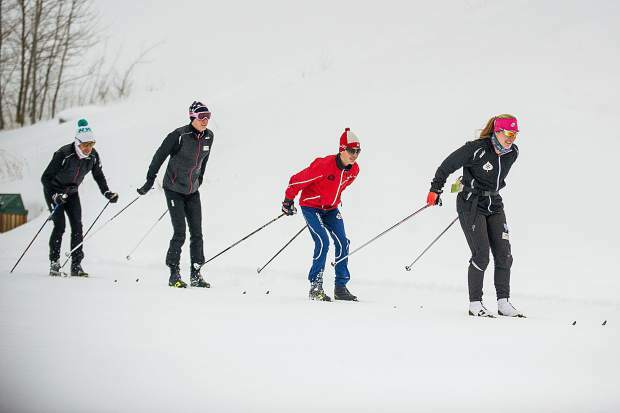 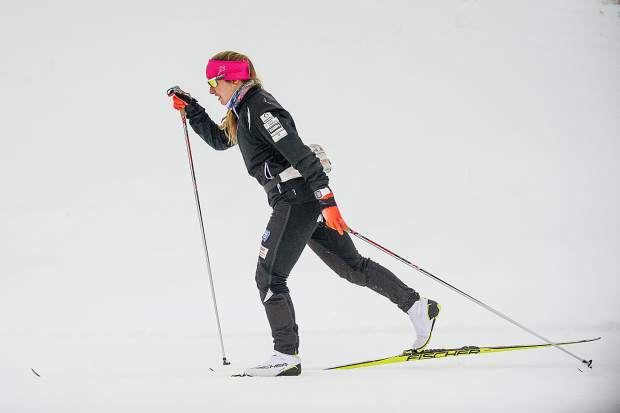 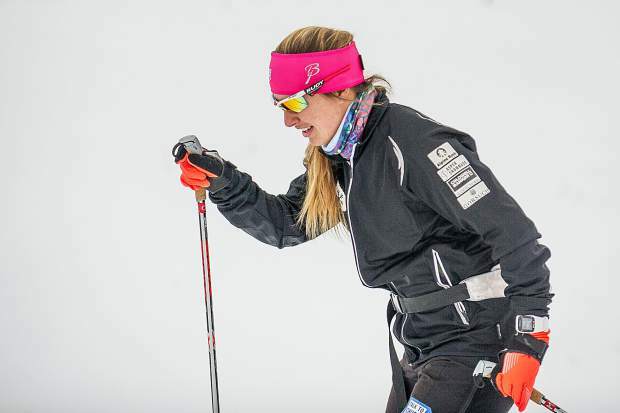 Chelsea Moore, front, during nordic ski practice on February 12 outside of the AVSC clubhouse. 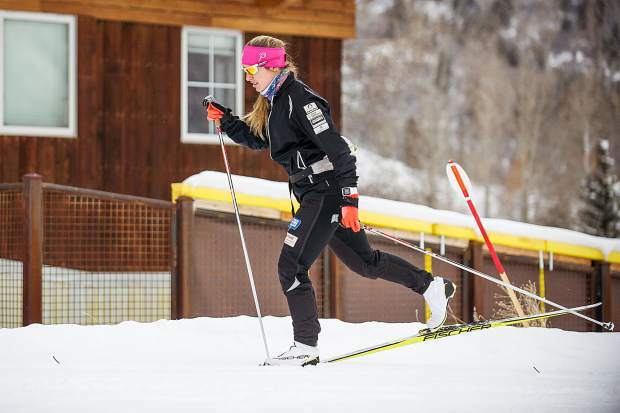 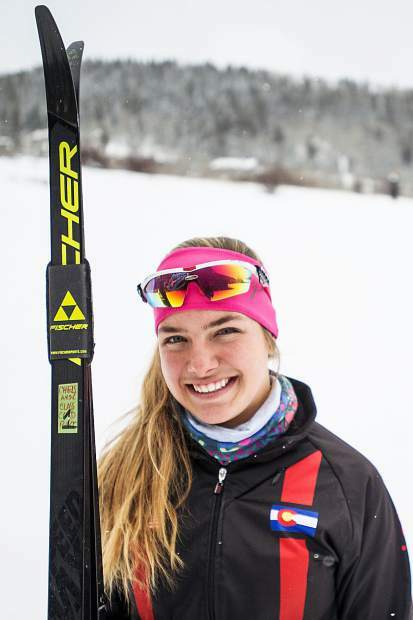 Chelsea Moore during nordic ski practice on February 12 outside of the AVSC clubhouse. 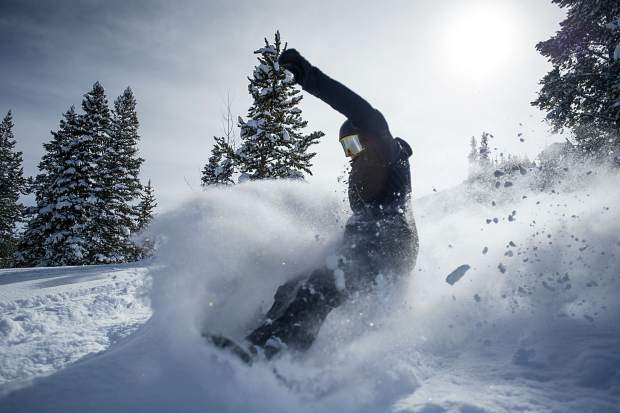 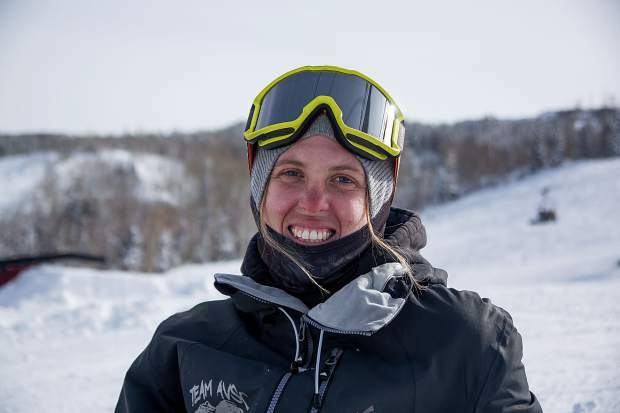 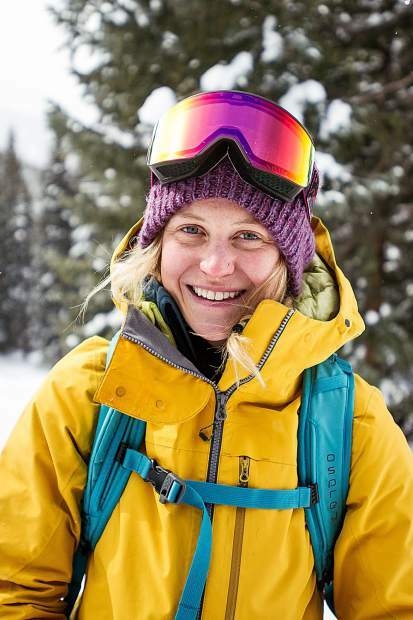 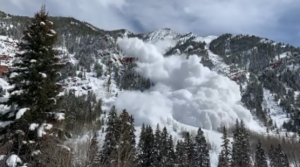 Nichole Mason slashes some powder snowboarding at Snowmass on February 15.